A relatively new boutique bass building company, at less than four years from it’s inception, Mana Basso is creating quite a buzz. With bassists from Dumpstaphunk, Damian “Jr. 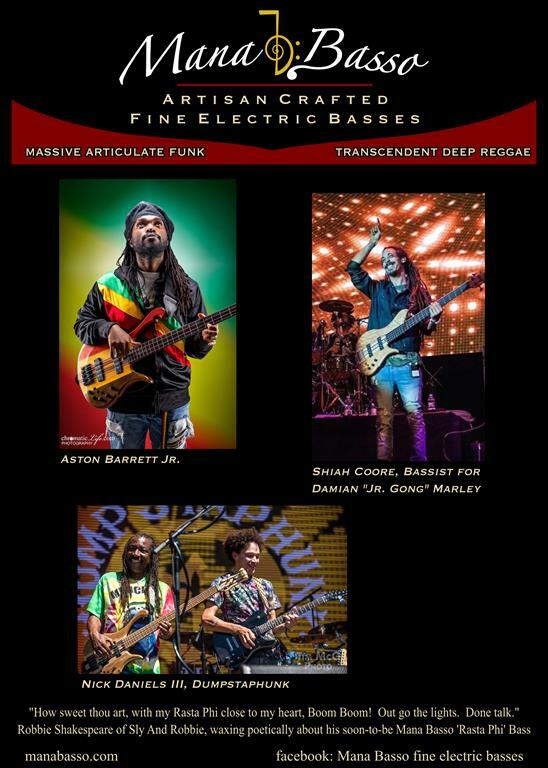 Gong” Marley, and Aston Barrett Jr. playing and recording with Mana Basso basses, not to mention one in the works for Robbie Shakespeare, chances are if you haven’t heard one yet, you will soon. For Tony Walters, owner and luthier, bass has been his passion for nearly all his life. Having started playing bass in his youth, he’s never put it down. Combine that with over a decade’s time as a fine furniture maker, and the move to building basses makes perfect sense. 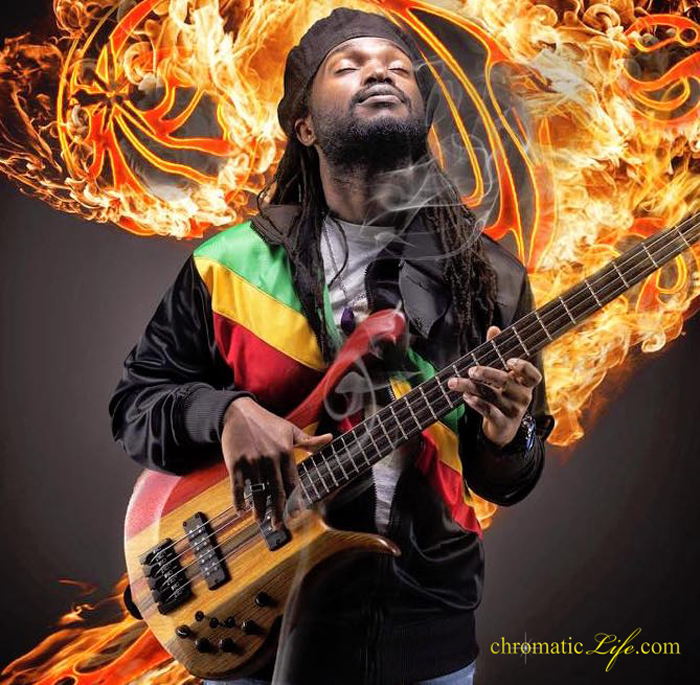 With strong influences in world music, funk, fusion and reggae, Walters has refined his basses to span this broad spectrum of timbre, and offers them in two standard configurations; funk/fusion/rock and reggae/world/jazz, along with custom configurations as well. Mana Basso basses can be found at one of North America’s premier bass stores, the Amp Shop / LA Bass Exchange, and will be exhibiting at this years Bass Player Live! in Hollywood, California.